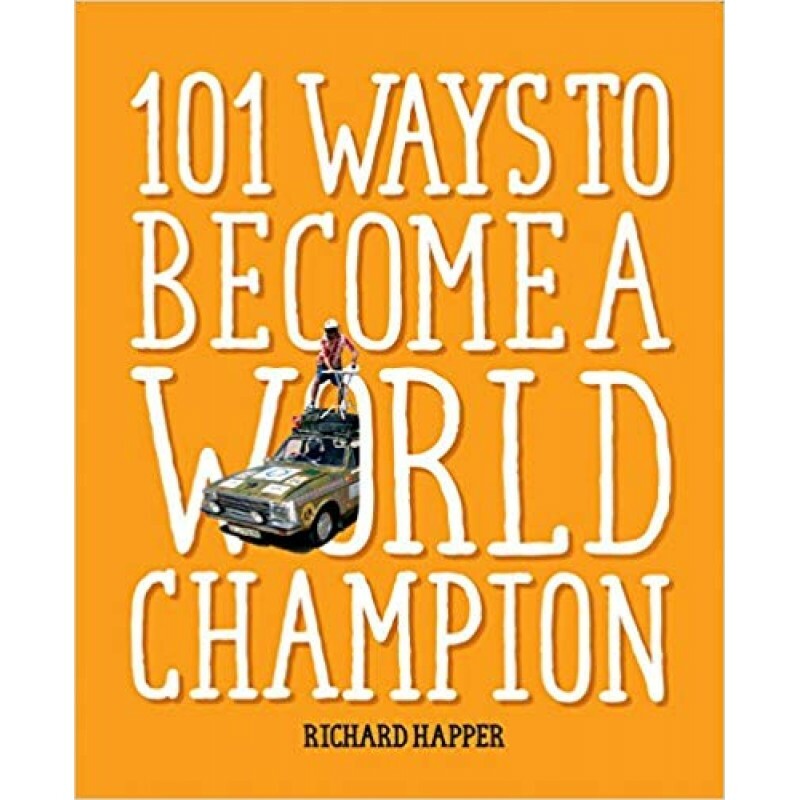 You don’t have to be an Olympic athlete or elite competitor to be a champion of the world. 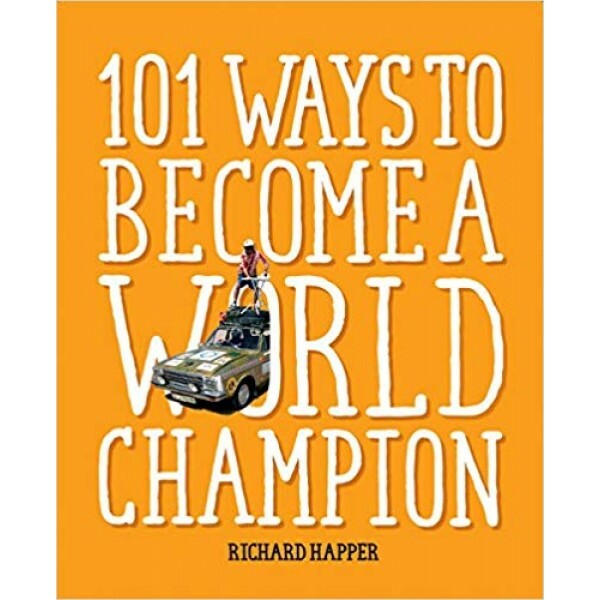 This book profiles 101 of the more bizarre and eccentric events that call themselves “World Championships”. Bog snorkelling, stone skimming, extreme ironing, coal carrying and cockroach racing are just a few of the weird and wonderful ways that you can gain ultimate glory. • How about testing your hand-eye co-ordination at the World Conker Championships in England? • Or your obstacle-clearing and woman-toting abilities at the World Wife Carrying Championships in Finland? • Maybe you fancy yourself as the next world combat juggling, sheep shearing or window cleaning champion?